Shaun Goosen looks back at the absolute flogging the Sharks received at the hands of a rampant Crusaders outfit in Christchurch. The Sharks were completely outplayed by a Crusaders lineup that scored five times in a resounding 40-10 victory at AMI Stadium on Saturday. 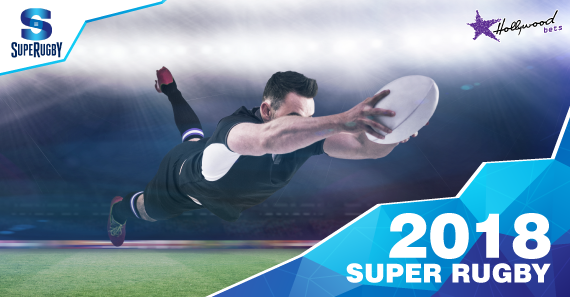 In what was the second of the weekend's Super Rugby quarterfinals, the Cantabrians, who topped the overall Super Rugby standings, underlined their status as favourites heading into the last four. Not many gave the Durbanites a chance, and they fell behind early on through a Richie Mo'unga penalty, before both Bryan Hall and David Havili went over. The hosts made the most of a howling breeze in the first stanza; continually keeping the Sharks pinned in their half through an intelligent kicking display. Conversely, the visitors struggled to live with the defending champions, and were guilty of a host of unforced errors inside the opening quarter, which included a Robert du Preez penalty miss from virtually in front of the uprights, as well as a Phillip van der Walt knock-on with the line at his mercy. Setpiece dominance and ball retention has, as usual, been a cornerstone of the Crusaders' fantastic run this season, and their opponents simply had no answer to such a superiorly coached unit. Nevertheless, Kobus van Wyk narrowed the deficit, and another Mo'unga penalty ensured the sides headed for the sheds with the score at 16-7. Du Preez and Mo'unga traded penalties in the second half, but tries to Matt Todd, Braydon Ennor and Pete Samu added an exclamation point to what was already a scarily clinical performance. The Crusaders will next week face the Hurricanes in what will be a humdinger of a semifinal.